When Brooklyn Carter flees from an abusive ex, a friend suggests the perfect bodyguard—an honest-to-goodness alien. 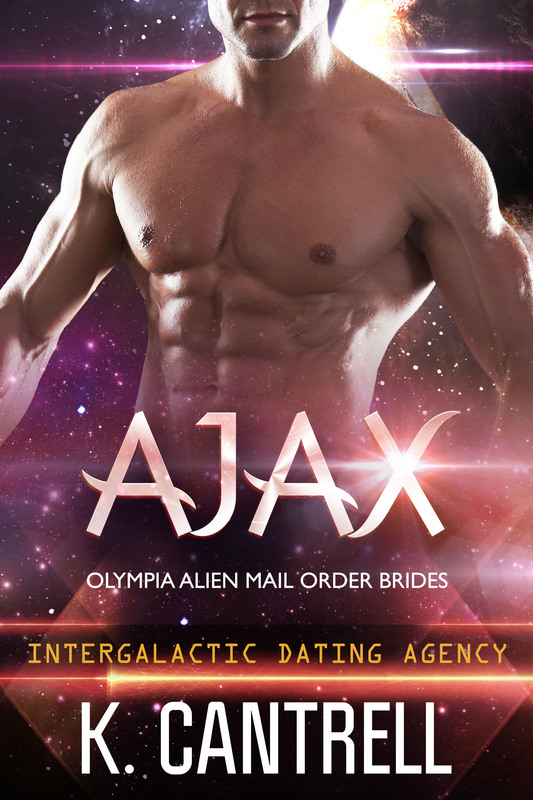 Ajax is built like a tank, willing to do the job in exchange for a green card marriage, and best of all, he can’t and won’t touch her. His genetic modifications give him super strength, which means he carefully avoids all contact with fragile humans. But once they start spending time together, Brooklyn begins to wonder what it would be like if he could touch her. Now all she can think about is exactly that… and how to trade safety for the courage to go after what she wants.